Alaistair Cook is the only cricketer with over 10,000 Test runs as an opener and leading the chart with 11,627 runs. Here are five of his finest knocks in Test cricket. 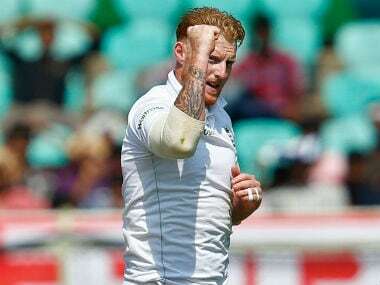 Joe Root, England's Test captain, had no doubt about Stokes being in the right frame of mind to play at Edgbaston despite a looming court appearance. 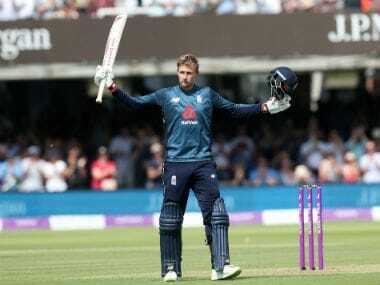 England beat India by eight wickets at Joe Root's Headingley home ground to complete a come-from-behind 2-1 series win. 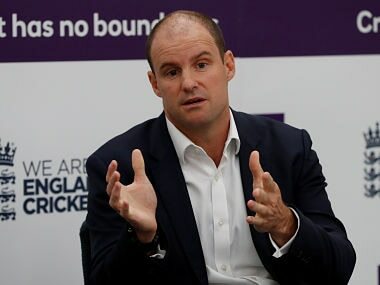 England cricket director Andrew Strauss is to stand down temporarily while his wife Ruth battles cancer, with Andy Flower filling in for Strauss. 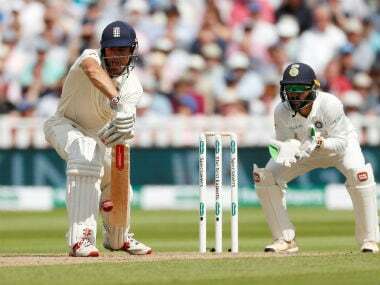 Kaif made the revelation after a fan asked him a question on Twitter on how England cricketers sledged him during the historic run chase where he scored a match-winning 87. Marcus Trescothick warned England to expect a tough time facing Mohammad Amir after he became his maiden first-class wicket on English soil in six years.